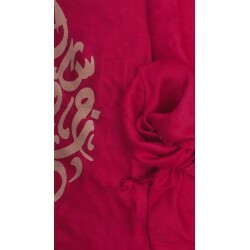 A super soft, lightweight calligraphic hijab embellished with delicate Arabic lettering. Unique and stylish, can be dressed up or down for any occasion. 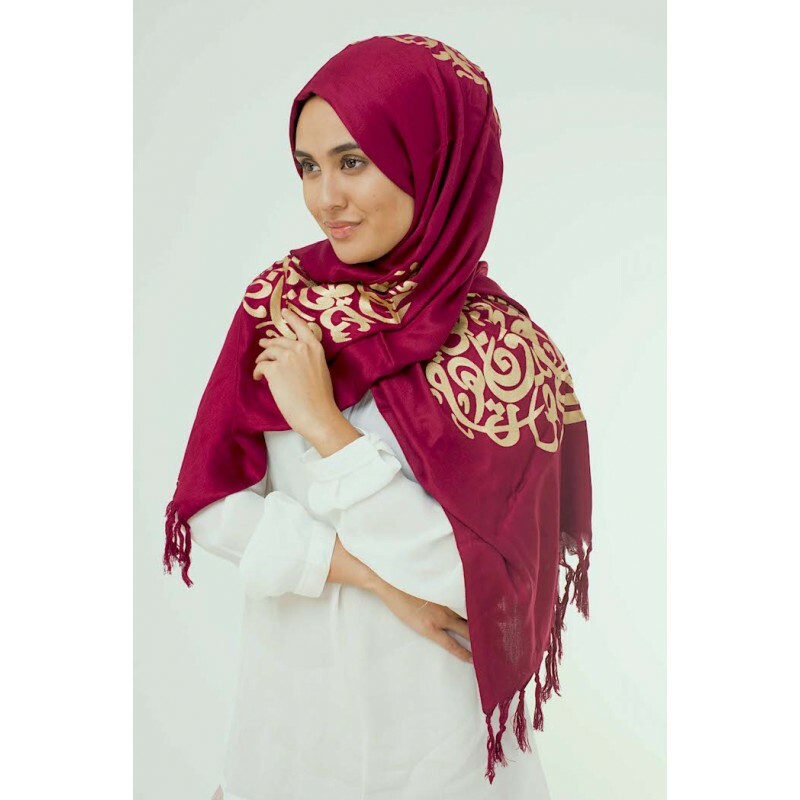 Perfect with our vintage hijab clips.